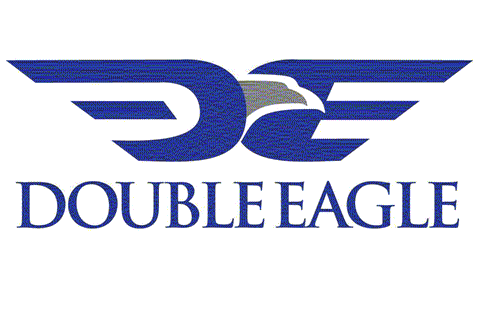 Double Eagle Energy Holdings III LLC (Together with its affiliates and subsidiaries, "Double Eagle,") principal business is crude oil and natural gas exploration, development and production through horizontal and vertical operations in the Midland Basin of West Texas. The company also focuses on acquiring oil and gas leases, working interest, mineral rights and royalty interests throughout the Permian Basin. The company is headquartered in Fort Worth, Texas, with an additional office in Midland, Texas. Double Eagle is one of the largest, if not the largest, organic acquirers of acreage in the Permian Basin in West Texas, and has historically been active across the United State in South Texas ( Eagle Ford), the Mid-Continent (Mississippian, SCOOP / STACK, Penn Shales) and the Rockies (DJ Basin, Powder River Basin). Since forming Double Eagle in 2008, the Company has executed on over 10,000 individual lease transactions, totaling more than 1 million acres and more than $4.5 billion in transaction value. In April 2013, Co-CEOs John Sellers and Cody Campbell formed a partnership with an affiliate of New York-based private equity firm, Apollo Global Management. This financial backing allowed Double Eagle to further expand its footprint and pursue larger and more extensive development projects.